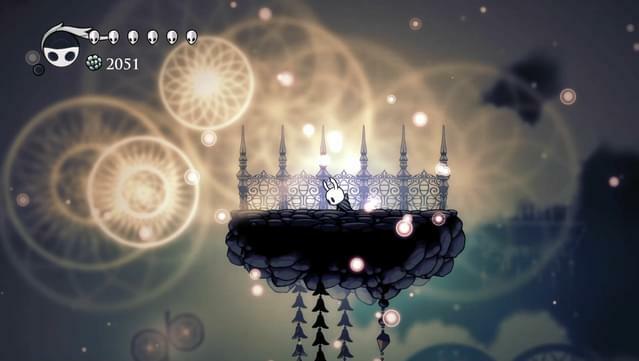 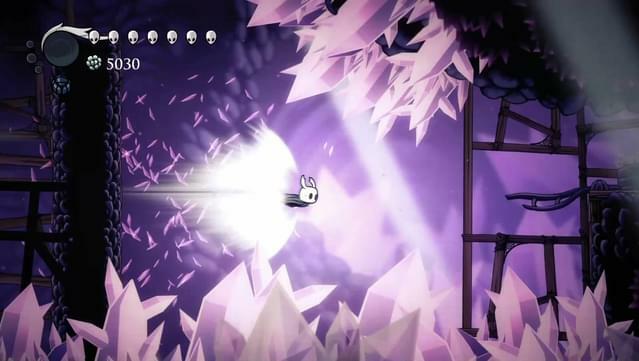 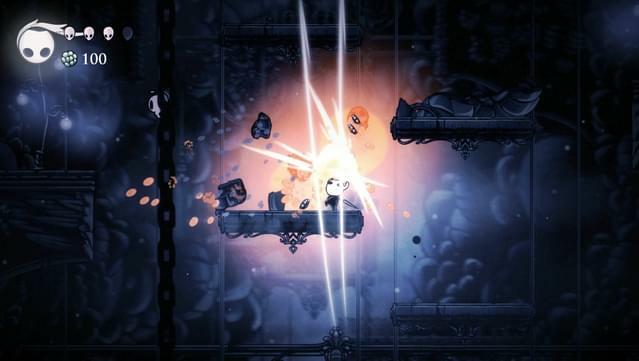 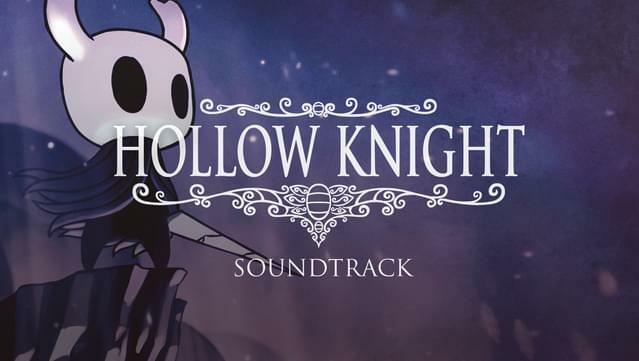 Hollow Knight Soundtrack features 26 tracks and over 60 minutes of original music composed and arranged by Christopher Larkin. 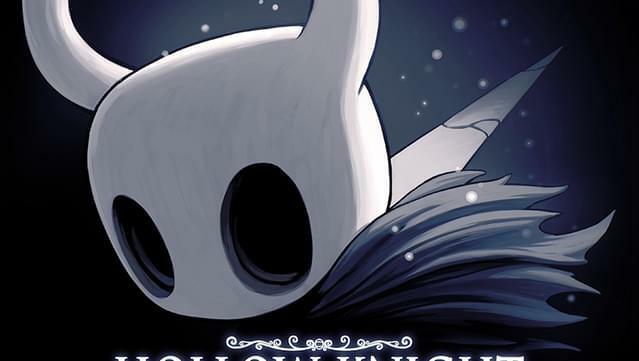 Beneath the fading town of Dirtmouth sleeps an ancient, forgotten kingdom. 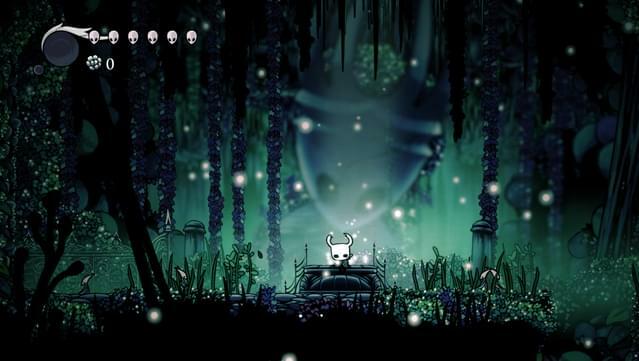 Many are drawn beneath the surface, searching for riches, or glory, or answers to old secrets. 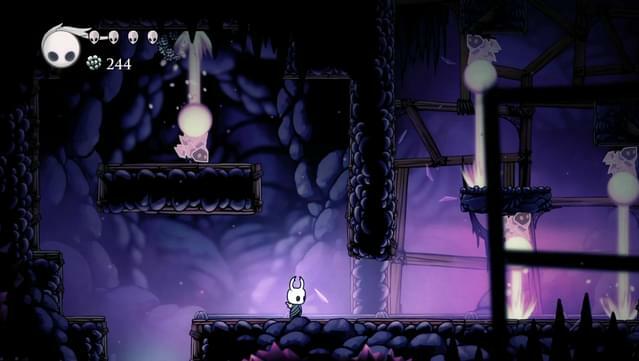 Descend into Hallownest, traverse the depths, unravel its mysteries and conquer its evils.